Away in France again! – Do your dream! After what feels like a long time, we’re off again on another trip! Though in honesty, this is more of a long holiday than a trip as we will are going away to do something specific, so we’re not randomly exploring this time. 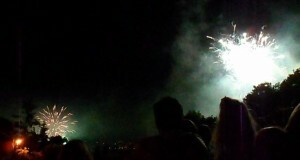 In fact, its almost a clone of our Trip 9 to France…. After a few months of falling into very enjoyable but time consuming work, we’re glad of the holiday! Even before we left on the EuroTunnel, we had a most excellent time catching up with friends who we’ve seen far too little of recently. Lesson learned and we will make more of an effort when we get back! Also before we left, we used up some Christmas present vouchers – a day of massage and spa in Bristol, then some off-road Segway at Bray lake. 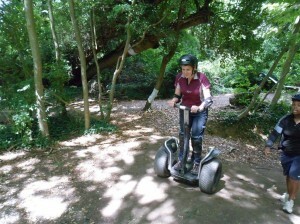 These were actually quite fun and good value, but despite some protection, Mel finished with some bruises and aches. Oops – not a good start considering our plans for this break… Though I really should avoid the work break…. As we’re out of practice we opted for a short stint in France ending up at a small aire on the edge of a lake. Nice and peaceful but unexciting, but of course gave us opportunity to stock up on French beer! Clearly we need a holiday as we didn’t wake till gone 10am! 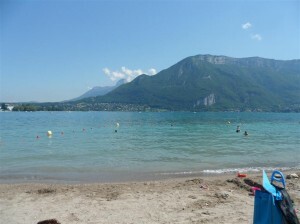 Our next night was just an okay place for an overnight stop before we got to Annecy. We’ve not been to Annecy before, just driven past, and remind us not to do it in peak season, on a Saturday, and the weekend of the Fete de lac…. What this meant is that it was incredibly busy, gridlocked and like a zoo. Fortunately our GPS database led us to our target place where overnighting is permitted up near a big church and a car park suitable for maybe 100 vehicles. What we didn’t know, is that this area was prime viewing for the firework festivities, so as you can imagine there were probably 1000 vehicles parked in it and people everywhere on every bank and viewpoint for what was a reasonably impressing 1hr15m firework display. 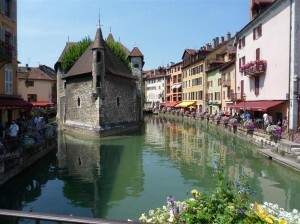 Aside from that Annecy is very picturesque and a great place to walk around – just not in August. 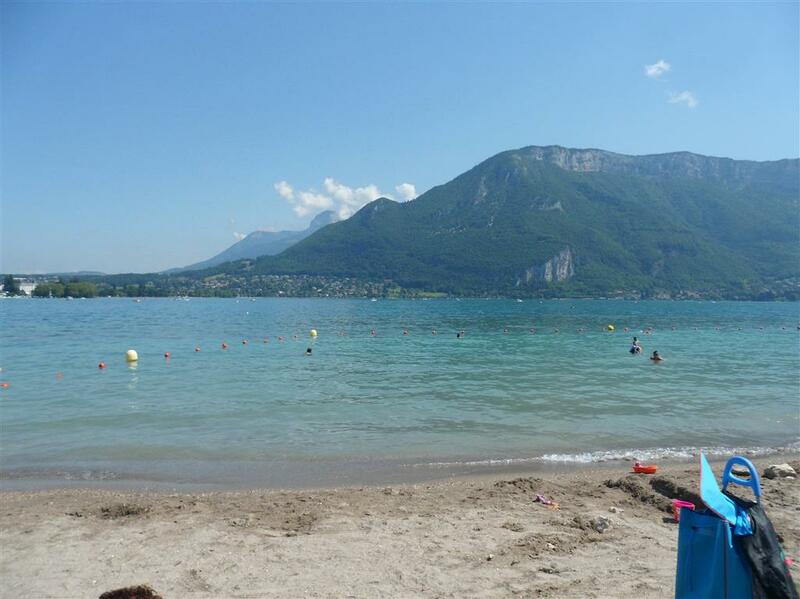 We did manage to get a few lake swims in to get away from the 30’+ heat and its probably an area we will return to out of season when the queues for the ice cream parlours aren’t 50 people long! So after a couple of days, we headed to our usual Alpine haunt of Valloire where we’ve spent a couple of seasons snowboarding and a few weeks mountain biking. 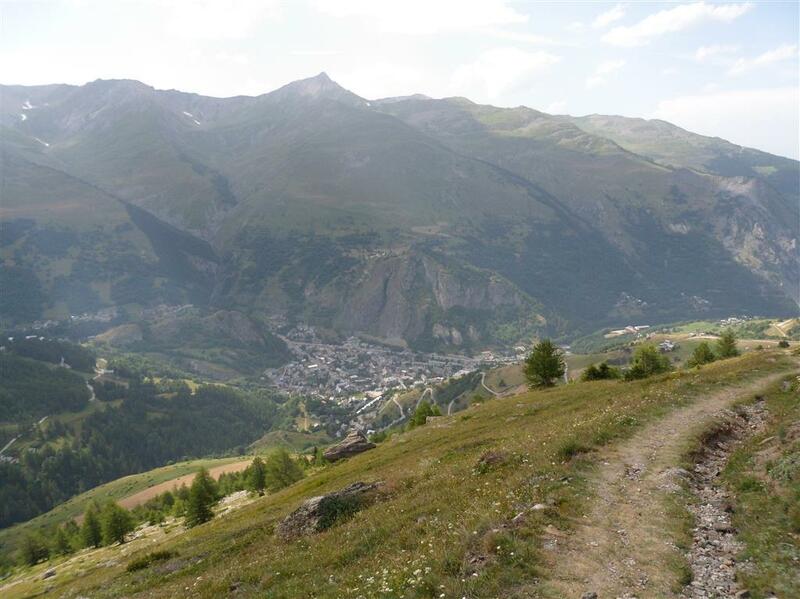 We had heard that Motorhomes were no longer permitted to “wild camp” in Valloire which would be a pain – but in our riverside spot it seemed as if no one actually minded! The only downside is the free aire for water & waste has been removed and the only one is on the campsite, and only open if you stay on site. Though as the campsite manage recognised us he said we could use it “ONCE”, so we’ll just stay there every 4-5 days or so. Our mountain biking skills are rusty having not had time to get any practice in, so we planned to do some nice easy green runs…. 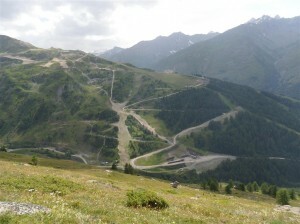 However, the second lift was broken meaning the only way down was via some blues which are actually quite tough! After a couple of runs down we survived without injury or serious accident, though still out of practice its incredibly good fun. Astoundingly we both wore through a set of brake pads in the first couple of days! The walks are still stunning over here, though calves do ache thereafter, and we even went for a run – and we hate running hills! Still – need to burn off some flab before hitting the beaches….